ULTRA POWER SPEICALTY ADHESIVE REMOVER Removes adhesive, caulk, foam, mastic, silicone, roofing tar and more Non-hazardous, non-corrosive and biodegradable Helps remove tough adhesives like asphalt, - blacktop, Liquid Nails and silicone sealant In trigger spray plastic bottle 302815 ULTRAPWR ADH REMOVER SIZE:16 Oz. 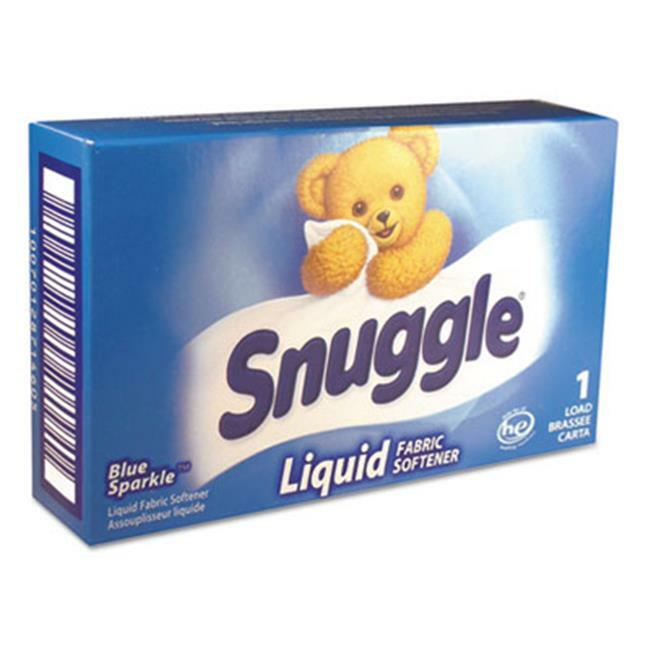 The product is specially formulated for use in commercial and on premise laundries. Application: Laundry Pretreatment; Applicable Material: Linen; Chemical Compound: Alcohol Ethoxylate; Dirt Types: Gum; Lipstick; Nail Polish; Tar. 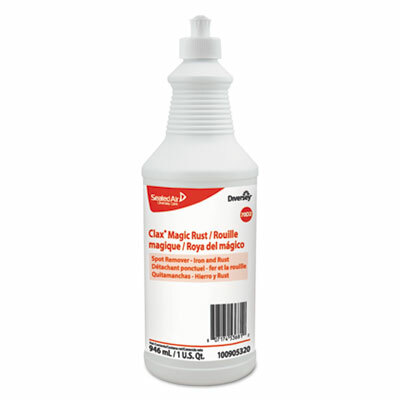 Clax Magic Rust is a stain remover with excellent properties to remove rust and iron stains. The product is specially formulated for use in commercial and on-premise laundries, and is ready to use on most types of fabric. Application: Laundry Pretreatment; Applicable Material: Linen; Chemical Compound: Oxalic Acid; Dirt Types: Stains. 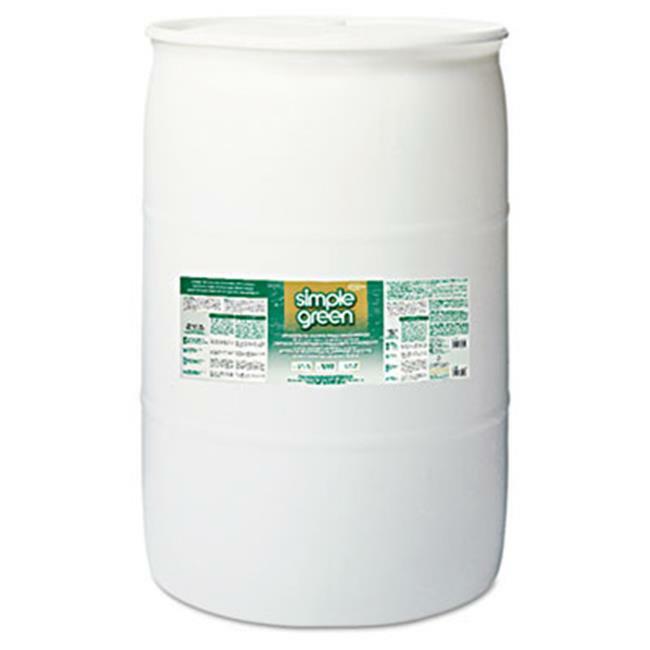 Heavy-duty, neutral laundry detergent for use on most linen classifications. Designed for industrial and institutional classifications. Suitable for use in all water types from soft to hard. 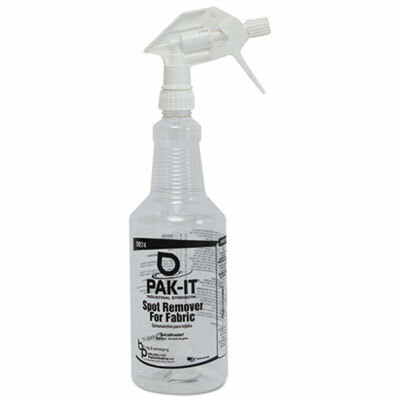 Used in conjunction with an alkali, it provides for the effective removal of a wide range of soils on any type of fabric. Effective in low wash temperatures Application: Industrial and Institutional Classifications; Applicable Material: Linen; Chemical Compound: Alcohol Ethoxylate; Dirt Types: Soils. Repels liquids and blocks stains. 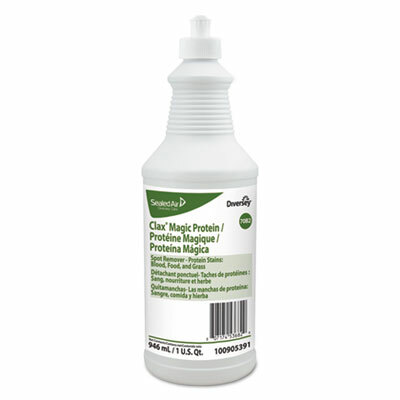 Strong protection pushes stains away from fabric fibers so stains release easily. Won't change the look, feel or breathability of fabrics. Safe to use on delicate and dry clean only fabrics. Application: Backpacks; Canvas Shoes; Clothing; Crafts/Quilts; Fabric Purses; Linen/Cotton Blends; Luggage; Silk; Table Linens; Throw Pillows; Upholstery; Wool; Chemical Compound: Acetone; Isopropyl; Aliphatic Hydrocarbon; Carbon Dioxide Propellant; Fluorochemical Urethane; Physical Form: Can; Packing Type: Can. 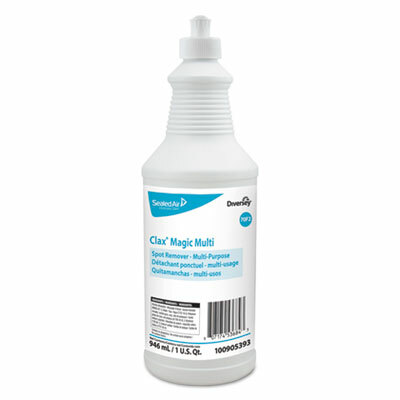 Simply drop two pre-measured clear Fabric Spot Remover PAK-It�s into its matching clear quart trigger spray bottle (SOLD SEPARATELY) and add cold, tepid or warm water. Wait two minutes and shake. Adjust nozzle to mist or stream settings and spray liberally onto stain. Allow the product to sit on the stain for one to two minutes to absorb the stain. Rub gently with a hand brush or cloth. Repeat if necessary until stain is removed. Finally rinse with a little clean water and blot dry. 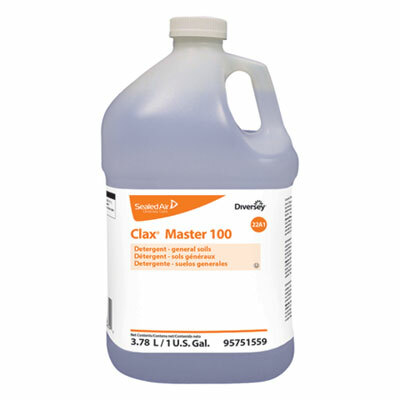 Application: Carpet/Upholstery Spot/Stain Remover; Applicable Material: Natural Textiles; Synthetic Textiles; Carpet; Upholstery; Vinyl Composition Tile (VCT); Solid Vinyl Tile (SVT); Linoleum; Sheet Vinyl; Laminates; Terrazzo; Dirt Types: Food Debris; Grease; Grime; Organic Matter; Spills; Water-Based Soil; Scent: Pleasant. 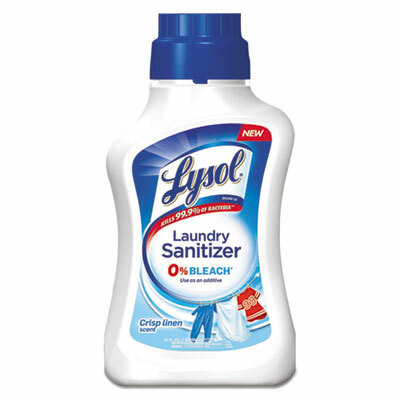 Used as an additive, this laundry sanitizer kills 99.9% of bacteria on clothes. 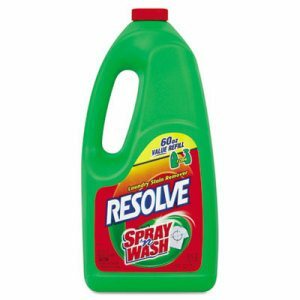 Contains 0% bleach, works in cold water and is suitable to use with both whites and colors. Just add to the fabric softener compartment or directly into the water during the rinse cycle. Works in standard and HE washers. Can be used on most machine washable fabric items, including baby clothes, gym clothes, towels, bedding, undergarments and delicates. Application: Laundry Sanitizer; Applicable Material: Fabric; Chemical Compound: Dicapryl/Dicaprylyl Dimonium Chloride; n-Alkyl (C14 50%, C12 40%, C16 10%) Dimethyl Benzyl Ammonium Chloride; Dirt Types: Staphylococcus Aureus; Klebsiella Pneumoniae. Exclusive Scotch� film backed adhesive. Remove lint, pet hair, dust and more from clothing with smooth rolling action. Exclusive coreless roll for less environmental waste. Locks on handle with ease. 30 sheets per roll. Dirt Types: Dust; Lint; Hair; Pet Hair; Size: 4" Wide Sheets. Exclusive Scotch� film backed adhesive. Remove lint, pet hair, dust and more from clothing with smooth rolling action. Exclusive coreless roll for less environmental waste. Heavy-duty handle. 56 sheets per roll. Dirt Types: Dust; Lint; Hair; Pet Hair; Size: 4" Wide Sheets. Exclusive Scotch� film backed adhesive. Remove lint, pet hair, dust and more from clothing with smooth rolling action. Exclusive coreless roll for less environmental waste. Heavy-duty handle. 30 sheets per roll. Dirt Types: Dust; Lint; Hair; Pet Hair; Size: 4" Wide Sheets. 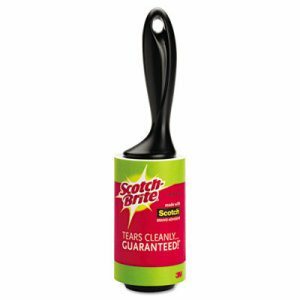 Exclusive Scotch� film backed adhesive. Remove lint, pet hair, dust and more from clothing with smooth rolling action. Exclusive coreless roll for less environmental waste. Smaller size is easy to carry with you. 30 sheets per roll. Dirt Types: Dust; Lint; Hair; Pet Hair; Size: 3" Wide Sheets. Four in one power. Application: Laundry Pretreatment; Applicable Material: Fabric; Dirt Types: Food Stains; Grass Stains; Grease; Oil-Based Soil; Organic Matter; Water-Based Soil; Scent: Unscented. 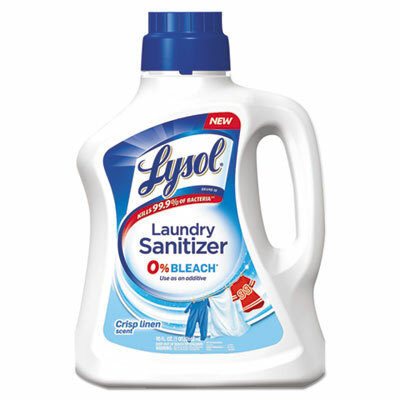 Tackles the toughest stains with advanced triple enzymes and powerful, plant-based cleaning agents. Nontoxic and free of optical brighteners, dyes, perfumes and synthetic fragrances. Scent-free and a natural choice for those sensitive to scents. Application: Stain Remover; Applicable Material: Fabric; Upholstery; Chemical Compound: Natural Ingredients; Plant-Derived Surfactants; Dirt Types: Surface Spots; Stains. Effective water-based solution. Removes stains such as coffee, tea, chocolate, Kool-Aid�, pet stains, soda pop, wine, sauces, ketchup, blood and grass from all surfaces including carpets, clothing, upholstery and hard surfaces. Application: Carpet/Upholstery Spot/Stain Remover; Applicable Material: Natural Textiles; Synthetic Textiles; Carpet; Upholstery; Laminates; Cement/Concrete; Ceramic Tile; Plaster; Plastic; Vinyl; Dirt Types: Food Debris; Grease; Grime; Organic Matter; Spills; Water-Based Soil; Scent: Unscented. Eliminates tough stains the first time. Enzymes in the formula penetrate, loosen and eliminate the problem. 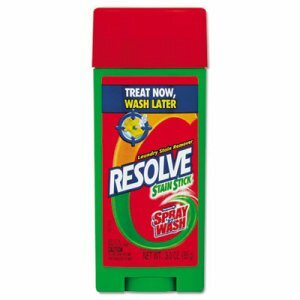 With the power of RESOLVE�, you can fight even the toughest stains. Application: Laundry Pretreatment; Applicable Material: Fabric; Chemical Compound: Sodium Citrate; Alcohols; Dirt Types: Food Stains; Grass Stains; Grease; Oil-Based Soil; Organic Matter; Water-Based Soil. Treat stains when they happen, on-the-spot. Wash later -- up to one week. Easy to use. Application: Laundry Pretreatment; Applicable Material: Fabric; Dirt Types: Food Stains; Grass Stains; Grease; Oil-Based Soil; Organic Matter; Water-Based Soil; Scent: Unscented. The handy 2-oz. bottle of Wine Away is just the right size to FLY! Keep the larger bottles for those stain emergencies, but stash this handy bottle in your travel bag, purse, briefcase, glove box, or even diaper bag. 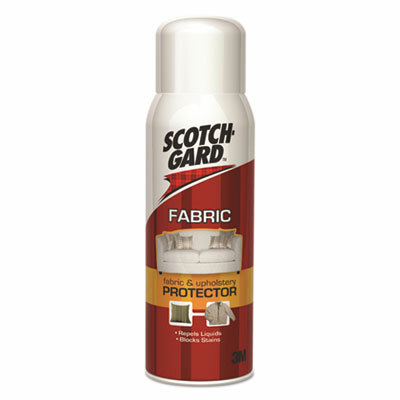 Exclusive Scotch� film backed adhesive. 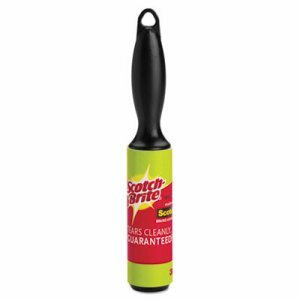 Remove lint, pet hair, dust and more from clothing with smooth rolling action. Exclusive coreless roll for less environmental waste. Locks on handle with ease. 56 sheets per roll. Dirt Types: Dust; Lint; Hair; Pet Hair; Size: 4" Wide Sheets. 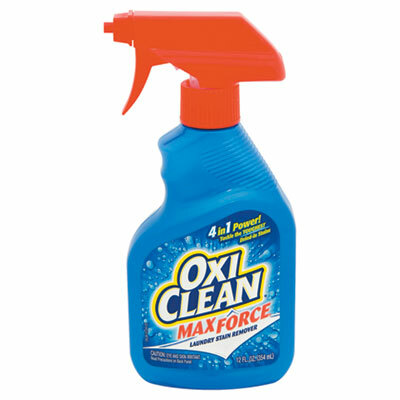 OXI-CLEAN(TM) OUTDOOR R-T-S CLEANER Scotts(R) Plus OxiClean(TM) outdoor cleaner Ready-to-Spray formula lifts dirt Wipes out stains caused by mold, mildew & algae Perfect for small areas such as patio furniture- flower pots, outdoor fabrics, grills and more Safe to use around plants, grass and fabrics No chlorine bleach - no phosphates Contains Hydrogen Peroxide SI51060 32Oz RTS OXI CLEANER SIZE:32 Oz. R-T-S COVERAGE:500 Sq. 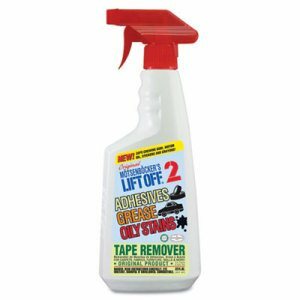 Ft.
Strong yet safe cleaner removes oil, lubricants and grime from washable surfaces. Rinses easily. Safe for food-preparation areas. Nonabrasive and nonflammable. Exempt from OSHA and EPA special handling and personal protection requirements for hazardous materials. Application: Degreaser/Cleaner; Applicable Material: Metal; Dirt Types: Grease; Grime; Scent: Neutral. It's easier than ever to lift tough stains and brighten your laundry load. 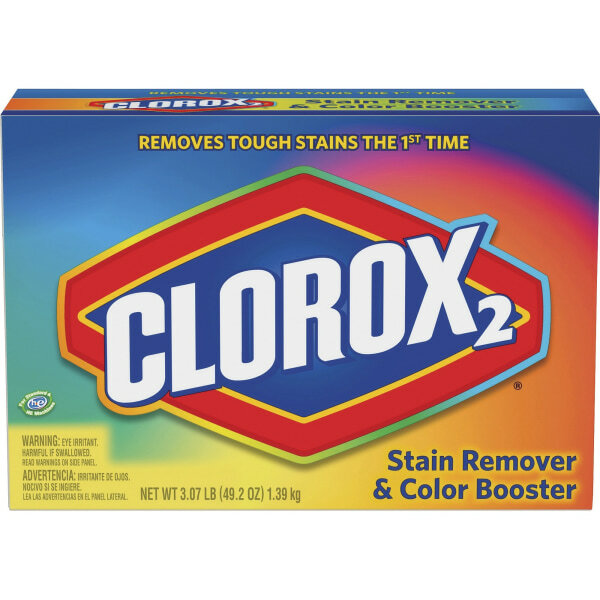 Use Clorox 2� as a pretreatment or a detergent booster to get it done right. Special brighteners boost your colors' brilliance while they whiten your whites. 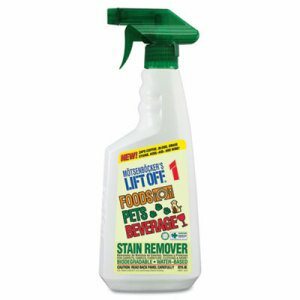 Powerful stain fighters effectively remove red wine, coffee, mustard, ink, berry juices, soil and more, even after those stains have gone through your dryer. Compatible with both standard and HE (high-efficiency) machines. Chlorine-bleach-free. Application: Laundry Pretreatment; Applicable Material: Fabric; Dirt Types: Food Stains; Grass Stains; Grease; Ink; Oil-Based Soil; Organic Matter; Water-Based Soil; Scent: Original.